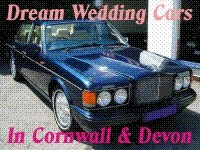 re you getting married soon in Cornwall? 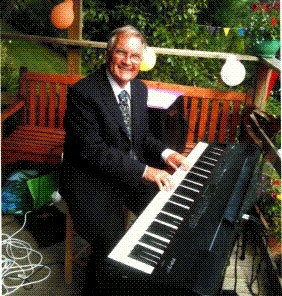 Then Alex Govier a long established professional pianist who actually lives in Cornwall, is likely to be the Ideal Pianist or Accordion Player For Your Wedding in Cornwall. 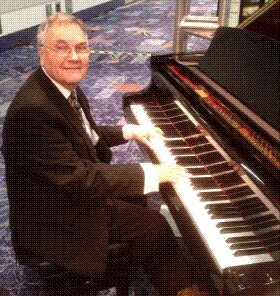 Also playing piano for Hotels, Restaurants, anniversaries, birthday parties or commercial presentations. Favourite Jazz standards, pop ballads, music from the shows, popular classics on piano taking in your favourites or French or Italian tunes on accordion to set a French or Italian theme for your wedding, reception or party. 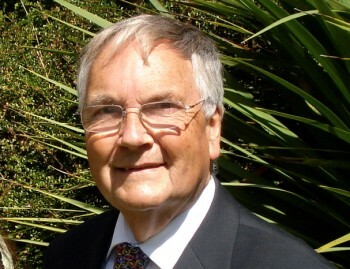 If you would like to hear him you can currently enjoy a fabulous welcoming afternoon tea and listen to him any non Bank Holiday Monday on the Steinway grand piano in the drawing room of Trelowarren House, the historic original part of the Trelowarren Estate, near the Lizard, Helston and Culdrose. On Your Piano - or of course on mine! 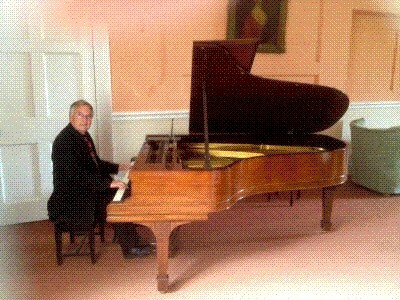 on't worry by the way if your wedding venue is not equipped with a fabulous Steinway grand piano such as I am shown playing in the picture at top of this page. 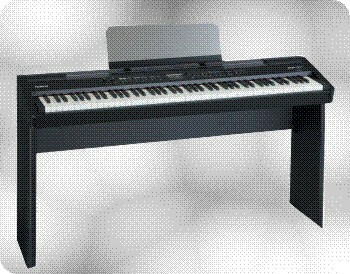 If no piano is installed already I can bring my latest model digital piano to play for you, which will fit into a very small space yet will always be in the finest state of tuning and sound every bit as wonderful. here is nothing like live music to lift the spirits and make an occasion into a very special luxury event. And after a lifetime of music makingI would regard it as an honour to be able to add that extra glow from live music to further enhance your special day even further. After a successful career as a professional musician in Yorkshire playing piano, organ and keyboards in clubs, hotels, restaurants, theatres etc I have now returned to my native Cornwall and am continuing my music making here. 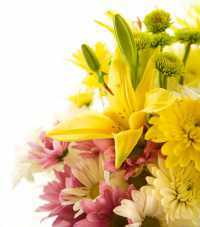 ith reasonable rates and professional friendly service you will very likely find my services playing the piano are one of the least expensive items on your wedding list, but will be amongst the best-loved memories of you and your guests. "A lovely Atmosphere - Extremely Impressed - Fabulous something special - Just what we had in mind - You made the day really special - It set the atmosphere really well - It was made so much better by your lovely playing - You played beautifully and everyone commented on this"
bviously I am very happy to play any good real piano at your wedding if one is installed there ready to play. The sight and the sound of it will make for a wonderful atmosphere for your event. f there is no instrument for me to play on site however do not despair. It will not in any way impair the musical effect. This is a very convincing substitute, it not only sounds wonderful but can actually out-perform most real grand pianos for tone and musical sensitivity. This is because digital pianos are always perfectly tuned and adjusted and are not dependent on just having received attention as do actual grand pianos. his organ is extremely versatile and can play light music through the hotel ceremony but amaze your guests with a full-blooded Widor Toccata or Purcell Trumpet Tune at the end. If you are having a church wedding and find difficulty in getting an organist I can help you there as I am also a very well qualified church organist! 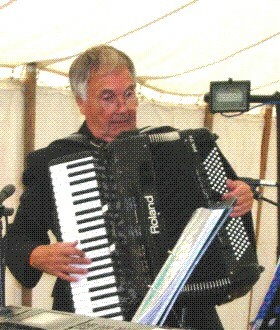 revolutionary accordion design , the Roland FR7x plays ALL types of accordion sounds and those of other instruments too! Dear Alex, Thankyou for performing at our wedding. Everyone was extremely impressed, especially with the choice of tracks during the dinner. 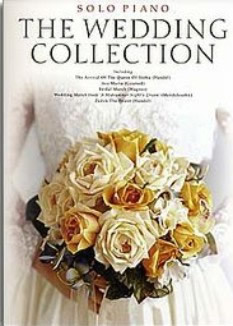 Just wanted to thank you SO much for being part of our wonderful wedding. So many people have commented on how fabulous you were, it really added something special to the day. I hope you enjoyed your self and I wish you luck in the future. "Just what we had in mind"
""You made the day really special.."
Would just like to say a big thank you. The music was lovely, and although we didnt get much chance to meet you properly, you made the day really special. The guests commented on how good it sounded and what a nice atmosphere there was Many thanks - all the best. "It set the atmosphere really well"
"It was made so much better by your lovely playing"
Hi Alex..We just wanted to say thank you so much for playing for us on the 7th. 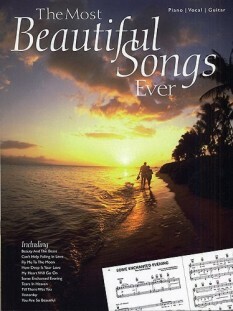 We had a really great time and it was made so much better by your lovely playing.. Thank you. 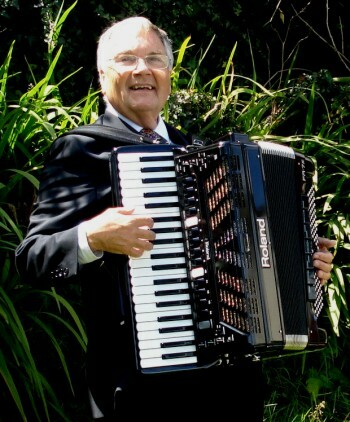 "You played beautifully and everyone commented on this"
If you are getting married soon Alex Govier could be the Ideal Pianist or Accordion Player For Your Wedding in Cornwall, with a combination of expertise and genuine local availability. If you live within the Cornwall area you can even meet me before the event to check my suitability or choose your music.